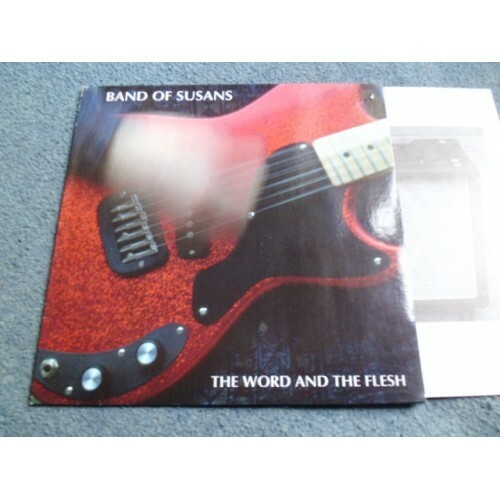 Band of Susans was an American alternative rock band formed in New York City in 1986 and active until 1996. It originally consisted of Robert Poss (guitar/vocals), Susan Stenger (bass/vocals), Ron Spitzer (drums), with Susan Lyall (guitar), Susan Tallman (guitar), and Alva Rogers (vocals). The band would undergo several permutations over the years, usually involving three guitarists. Poss, Stenger, and Spitzer were the band's core members throughout its duration. They originated in the New York noise rock scene, but due to their layered guitar sound were sometimes seen as the American counterparts to the UK shoegazing bands and also drew influence from modern experimental composers Rhys Chatham and Glenn Branca. The Word and the Flesh is the third studio album and fourth album overall by American noise rock band Band of Susans. For the first time in the band's history, they were able to find a settled lineup to back up the band's core-line up of band leader Robert Poss, Susan Stenger and drummer Ron Spitzer, after Karen Higlof and Page Hamilton departed the band following the release of Love Agenda (1989). With Anne Husick and Mark Lonergan replacing them, the band entered their "classic line-up" and recording The Word and the Flesh in New York City in spring 1990, with Poss acting as producer. The album was the band's "tribute to the E chord", and is often considered to the band's most accessible album, with a less reverbed guitar sound and more song-orientated approach than before. The final track, "Guitar Trio" is a work from when Poss and Stenger worked with experimental composer Rhys Chatham in the 1980s. 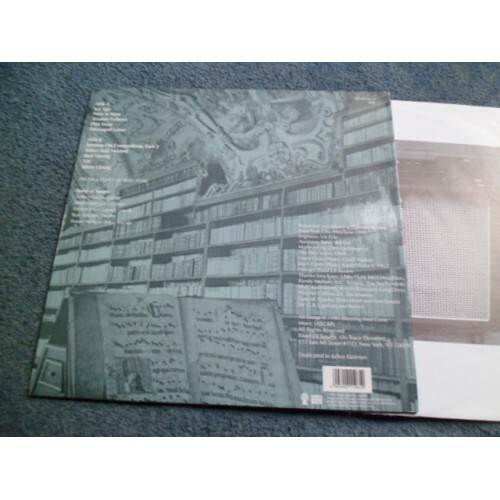 The Word and the Flesh was belatedly released in September 1991 by Restless Records. It originally received mostly positive reviews from music critics from a variety of magazines. Over time, its legacy has been increasingly positive, with one review calling it "perhaps the finest hour by the Susans," and in 2014, music journalist Andrew Earles included the album in his book Gimme Indie Rock: 500 Essential American Underground Rock Albums 1981–1996.